Beautiful. A welcome vision on another rainy Portland day. 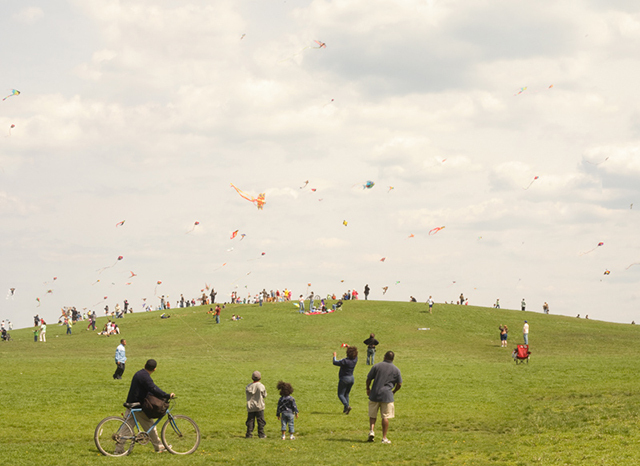 Prints of Paul Octavious’s Kite Hill are available at 20×200.